I heard of problems in using open source office suites while working with a (semi)professional publisher, so have you encountered any and what are the concerns? The concerns are less than claimed.  A mix of office suites [and operating systems] are used at NDAS. 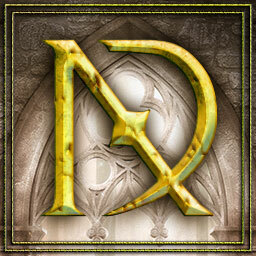 In the past, suites like LibreOffice and OpenOffice [“Resources >> Office” at N.D. Author Services] had minor glitches in limited situations. Most if not all have been corrected in subsequent versions, though misinformation persists. J.C. Hendee now operates fully in Linux using OpenOffice while Barb Hendee uses selected Microsoft products such as MS Word in OS X. One glitch they ran into over a year ago happened during what is called “copy-edits.” For those who do not know what this is, it happens after the revision phase is completed between author(s) and editor(s). A feature called “tracking” or “track changes” is turned on in a word processor when the copy-editor goes through the manuscript. All changes and comments are marked and colorized according to the individual doing so. These show in the document for anyone who opens it in a .DOC compatible wordprocessor that has the track changes feature turned on. In this way, each subsequent edit of the manuscript identifies who did what to all others involved in the process. The last one to go through a manuscript in this phase is the author… or rather authors in the case of Barb and J.C. They have last say in accepting, rejecting, altering changes and responding with their own comments as needed. What happened in for S3B3: A Wind in the Night was that J.C.’s line-edits and comments (in an earlier edition of OpenOffice “Writer”) were not showing up correctly when Barb opened that same file in MS Word. In part, this has to do with how Microsoft setup Word to store formatting information for multiple document formats inside one file type; a very bad practice. “Source” and “destination” formatting do not need to be in the same file. 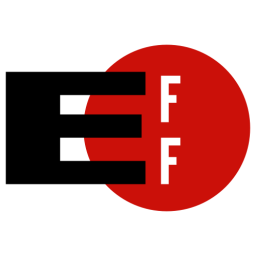 There are both compatibility and security (oh yes) issues involved, as well as unnecessary file “bloat,” but all of that can be left for another time. J.C. quickly found the solution in a spin-off (semi-commercialized) derivative of OpenOffice called FreeOffice (Windows, Linux). It was able to keep track-change data compatible with both OpenOffice and MS Word. Problem solved for then, and now the latest edition of OpenOffice appears to have caught up on this bug as well. J.C. still does track-change work inside FreeOffice’s free edition when working with his one professional publisher. For all other phases of work on the Noble Dead Saga, etc., he continues to use only OpenOffice. On the coming copy-edit phase for the last Noble Dead Saga novel, he will (as before) test track-changes in OpenOffice first and then proceed if all is well, and likely never need FreeOffice again. This is another case of truth as somewhat stranger than fiction. As you can see, fiction occurs outside of novels and can masquerade as claimed fact. This is the only case of any problem encounter by J.C., Barb, or anyone at NDAS where open source office suites are concerned for authors. It may well be fully false once J.C. tests the latest edition against the content of a copy-edited file for the coming finale of the saga, S3B5: The Night Voice. 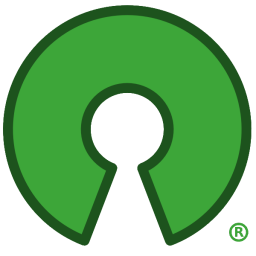 Do not shy away from open source (free) software based on what you hear on the internet. Even when something turns out to be [slightly, conditionally] true, there is often a simple solution in the short term. In the long term, the problem is not written in stone… and even on paper... and will vanish.